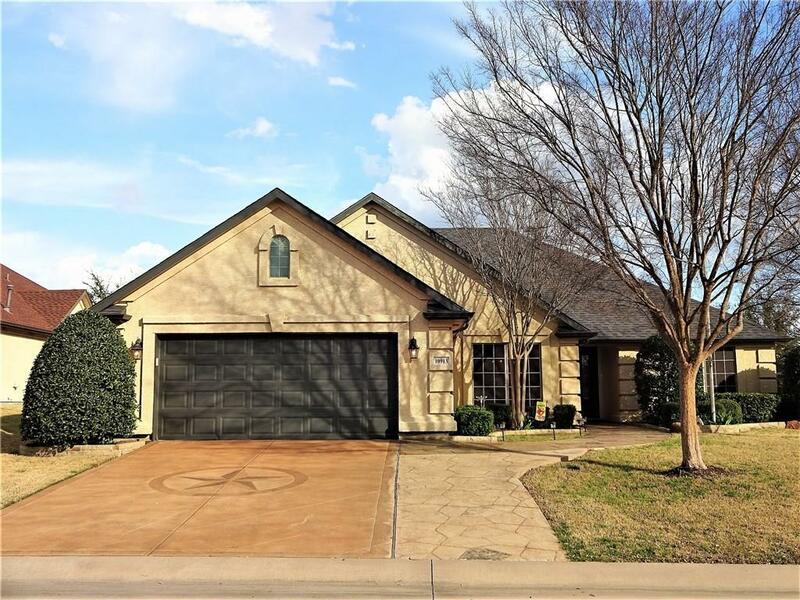 10913 Sandstone Drive, Denton, TX.| MLS# 14049843 | Robson Ranch, Denton TX Active Adult community with 100 activities and clubs. Robson Ranch allows the resident to focus on an active mind and a busy body that extends ones live span. Ideal for "empty nesters". Golf Carts Rule. WELCOME HOME! RARE OPPORTUNITY TO EXPERIENCE ROBSON RANCH AT ITS FINEST. 6 MONTH LEASE. AVAILABLE APRIL 15TH THROUGH OCTOBER 15TH 2019 IN THIS FULLY FURNISHED EXQUISITE FULLY UPDATED EVER SO POPULAR PALMERA MODEL. 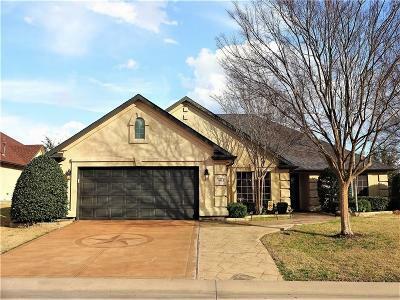 HOME ENVELOPED WITH 2 BEDROOMS PLUS STUDY AND ADORNED WITH SPECTACULAR NEW WOOD FLOORS, COMPLETELY UPDATED ISLAND KITCHEN, 2 FULL UPDATED BATHS WITH BEAUTIFUL WALK IN SHOWERS, BACKYARD OASIS WITH FULL LENGTH PATIO, DESIGNER LANDSCAPING, OVER SIZED GARAGE WITH ROOM FOR GOLF CART. MUST SEE TO APPRECIATE! SHOWS LIKE A MODEL!! NO PETS. NO SMOKING. COME TASTE. SEE, AND EXPERIENCE THE LIFESTYLE OF ROBSON RANCH BEFORE ITS GONE! WON'T LAST!